Join alumni, parents, faculty, and friends for the annual Golf Classic at the Renaissance Golf Club. Regular Pricing- If registered after May 15th! Morning Flight- $175/per player, Afternoon Flight- $200/per player. 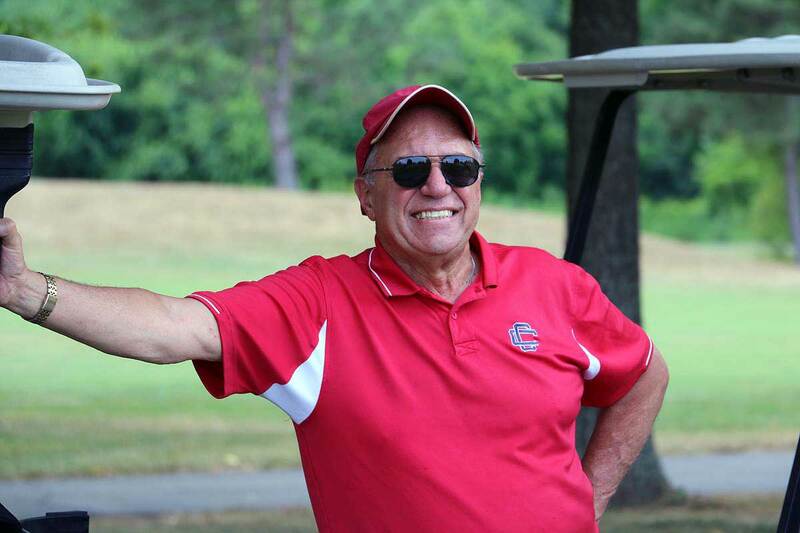 The Central Catholic Golf Classic is a scramble format golf tournament. The Player Fee includes green fees, golf cart, player gifts, use of clubhouse facilities, breakfast, lunch, and a cocktail reception immediately following the afternoon flight. For more information, please contact Jennifer Plouffe at 978-682-0260 ext. 638, jplouffe@centralcatholic.net. 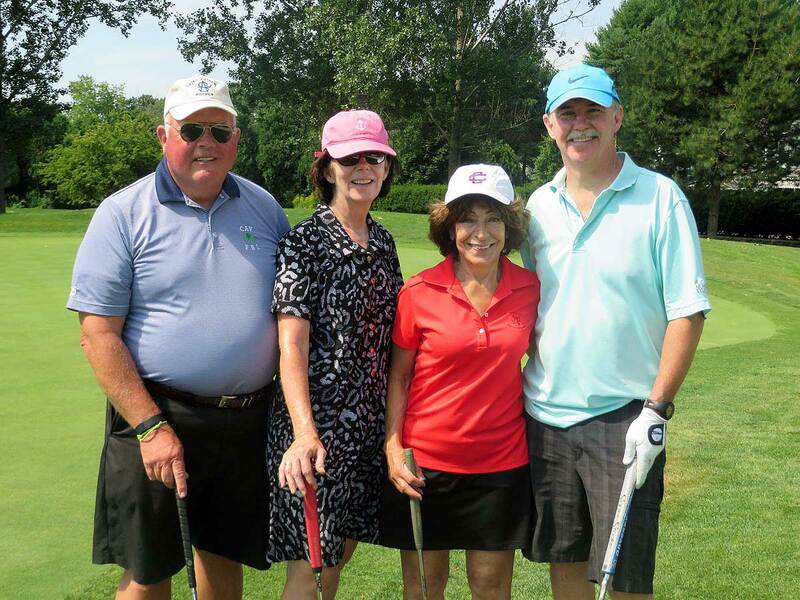 Please consider becoming an individual, corporate, or foundation sponsor for our 2019 Golf Classic. Platinum Sponsors will receive 2 complimentary golf foursomes. PlatinumSponsors will receive pre-event, onsite and post- event marketing. In addition, Platinum sponsors will be given banner recognition on the day of the event and will be recognized in Central Catholic's Annual Report distributed to alumni and friends. Platinum sponsors will have their corporate logo portrayed in all media, marketing and collateral materials related to the 2019 Golf Classic. Gold Sponsors will receive one complimentary golf foursome. Gold Sponsors will receive pre-event, onsite and post-event marketing. In addition, Gold Sponsors will be given banner recognition on the day of the event and will be recognized in Central Catholic’s Annual Report distributed to alumni and friends. Gold Sponsors will be recognized in all media, marketing and collateral materials related to the 2019 Golf Classic. Sponsors will be recognized in all media, marketing and collateral materials related to the 2019 Golf Classic. Player Gift Sponsors will have their company logo displayed on all player gifts. Player Gift Sponsors will receive pre-event, onsite and post-event marketing. In addition, Player Gift Sponsors will be given banner recognition on the day of the event and will be recognized in Central Catholic’s Annual Report distributed to alumni and friends. Player Gift Sponsors will be recognized in all media, marketing and collateral materials related to the 2019 Golf Classic. Cart Sponsors will have their company logo displayed on all golf carts. The Cart Sponsor will receive pre-event, onsite and post-event marketing. 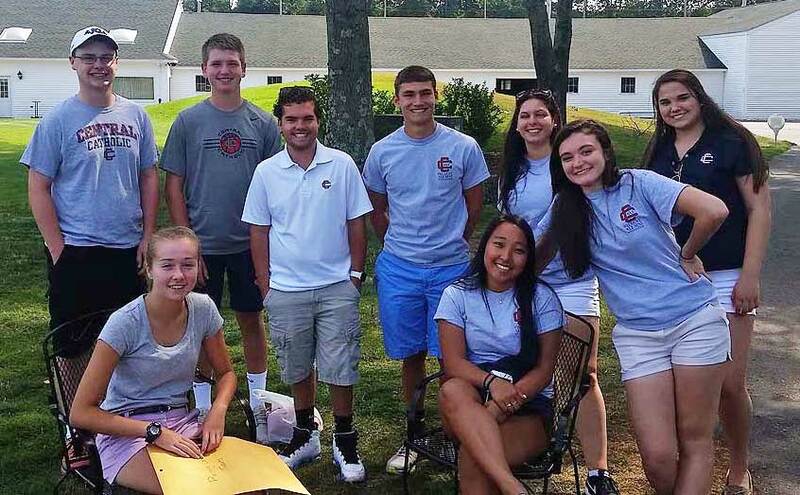 In addition, Cart Sponsors will be given banner recognition on the day of the event and will be recognized in Central Catholic’s Annual Report distributed to alumni and friends. 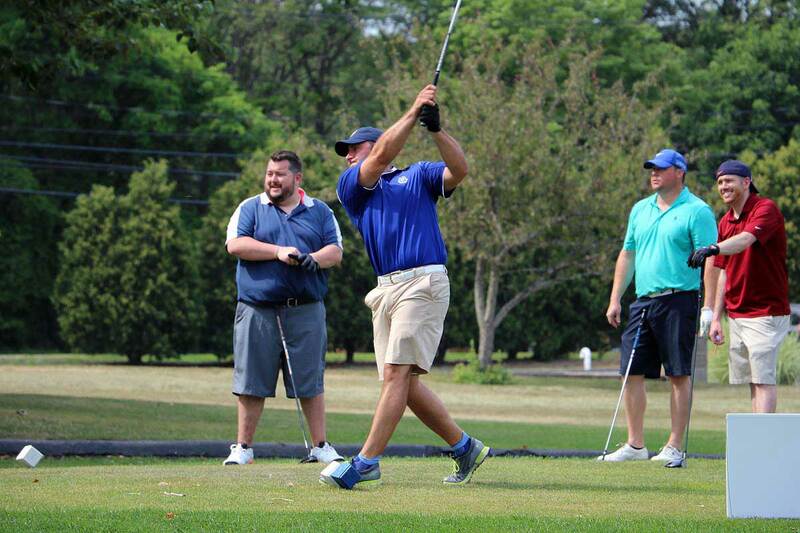 The Cart Sponsors will be recognized in all media, marketing and collateral materials related to the 2019 Golf Classic. Flag Sponsors will have their company name displayed on an individual flag on a green. 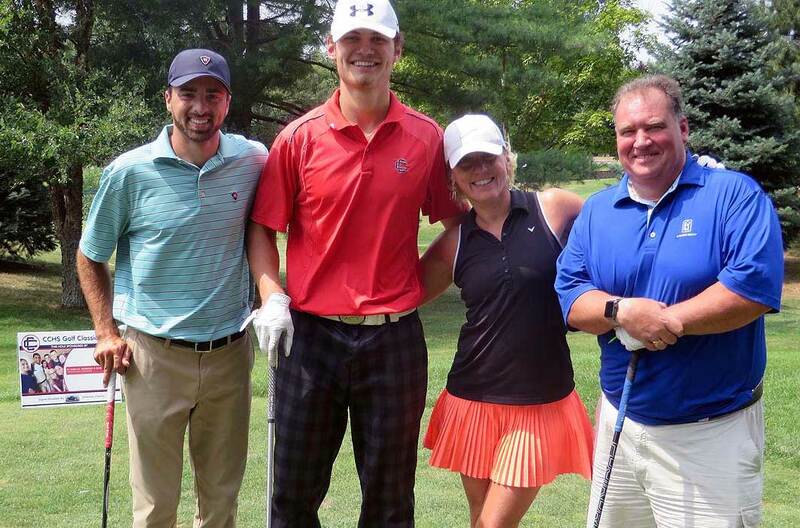 Once the tournament is over, the flag will be sent to you as memorabilia from the 2019 Golf Classic. Flag Sponsors will be recognized in all media, marketing and collateral materials related to the 2019 Golf Classic. Tee Sponsors will have their company name on an individual sign displayed on a tee. Tee Sponsors will also be recognized in all media, marketing and collateral materials related to the 2019 Golf Classic.